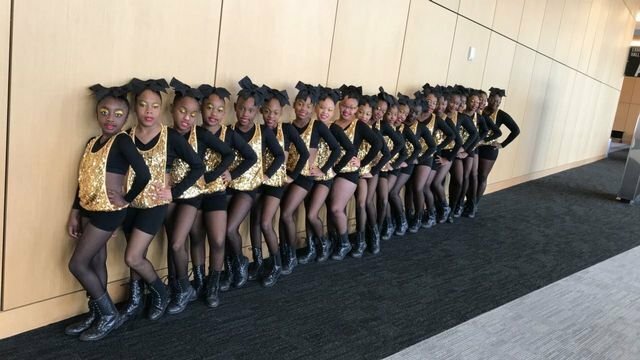 The Holly Springs Cheer Squad competed in Jackson, MS on Sunday, November 11, 2018 at the Deep South Blues Classic Cheer/ Dance Competition. The girls competed against other squads in their division. The Holly Springs Cheer Squad came out with winning award as Overall Grand Champion, 1st Place Champion, and was awarded Best Jumps. Congratulations to the Cheer Team, Coach Woods, Coach Johnson, Coach Jones, and Parents for working hard with these young ladies.